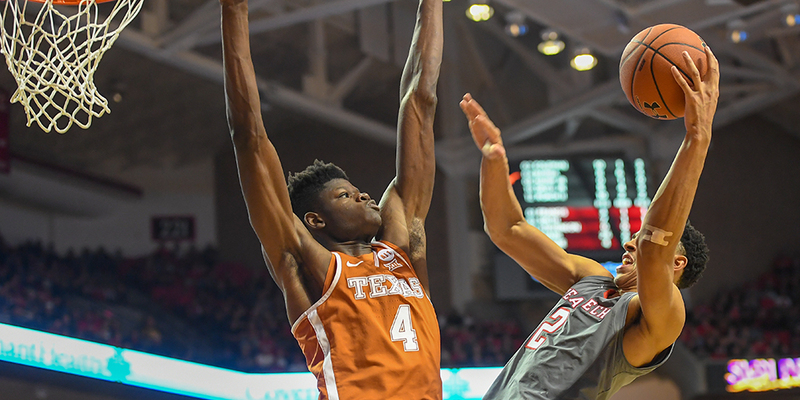 Mo Bamba was an elite college shot-blocker. But does that mean he’ll be an elite NBA defender? Contributor Dylan Murphy reviews Bamba's help defense, and how it might translate to the pros. Today’s article comes from contributor Dylan Murphy. Dylan is a former G League Scout with the Atlanta Hawks and Assistant Coach with the Fort Wayne Mad Ants. You can find more of his writing at The Basketball Dictionary, and can follow him on Twitter @DylanTMurphy.